Everyone give a warm welcome to our newest Supporting Vendor, Bassani. Please visit them at, http://www.bassanipipes.com/search.aspx?find=grom. OUTSTANDING! Glad to have you here, guys! 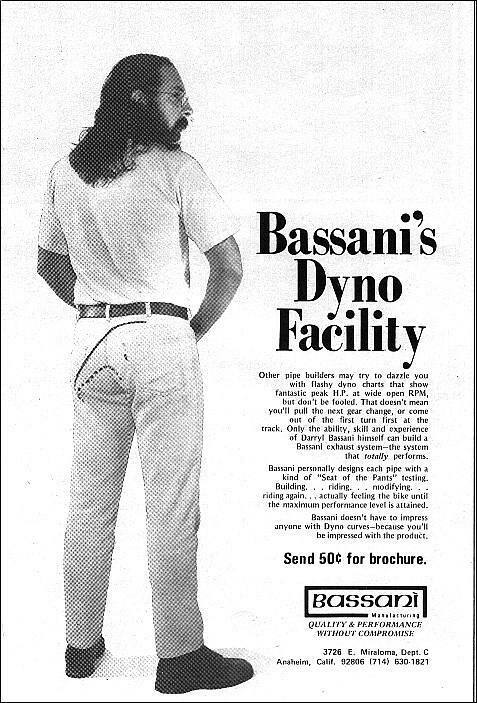 I bought Bassani chambers for my RD400 in college! Anybody there remember Vic Fasola and Deano Swims? They won a few championships with your pipes back in the day! I had the same pipes on my RD 400 too and a Bassani X pipe on my supercharged 91 Mustang. WERA689 and 8701michael like this. RD 400F, nice, so hard to find.